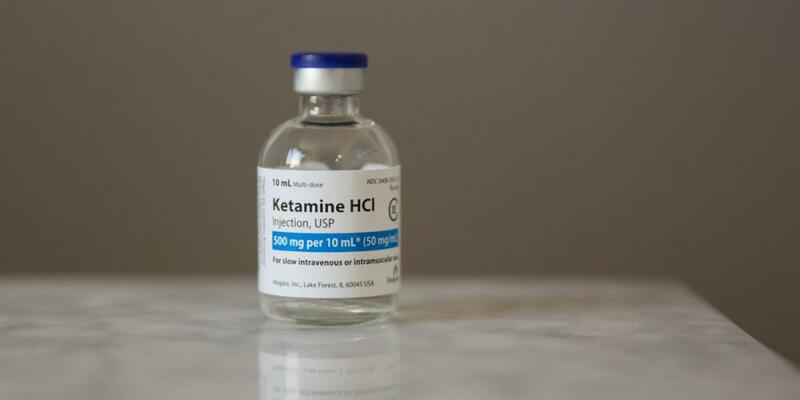 Ketamine was created in 1962. 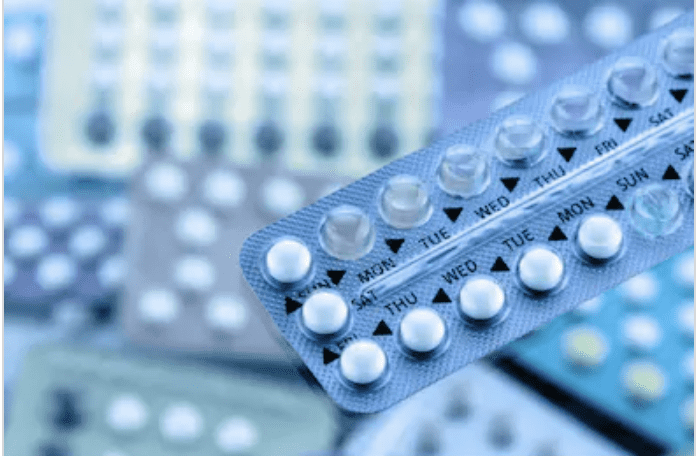 It was the first dissociative anesthetic agent in modern medicine, meaning that at high doses it can create a strong feeling of disconnection from one’s self and reality. In this trance-like state surgery can be performed without causing a patient pain and distress. 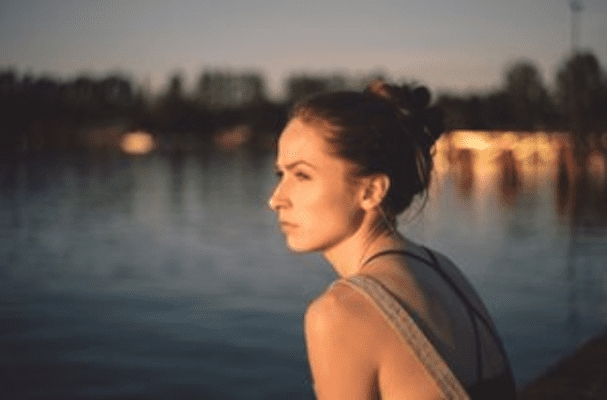 Since it was created, ketamine has been used safely for over 50 years in anesthesia and over 20 years in chronic pain management and for almost 20 years in the treatment of mood disorders. Picture anesthesia in the 1950s: there were no automatic patient monitors, the drugs we had were either flammable or had very narrow therapeutic windows (meaning too little and the patient was awake, too much and the patient died, and there was very little happy middle ground). Doctors and scientists desperately needed better medicines. They found phencyclidine or PCP first. PCP is a very safe and non-flammable drug that causes anesthesia effects at a wide range of doses. Unfortunately, PCP can cause severe hallucinations and even flashbacks weeks later. 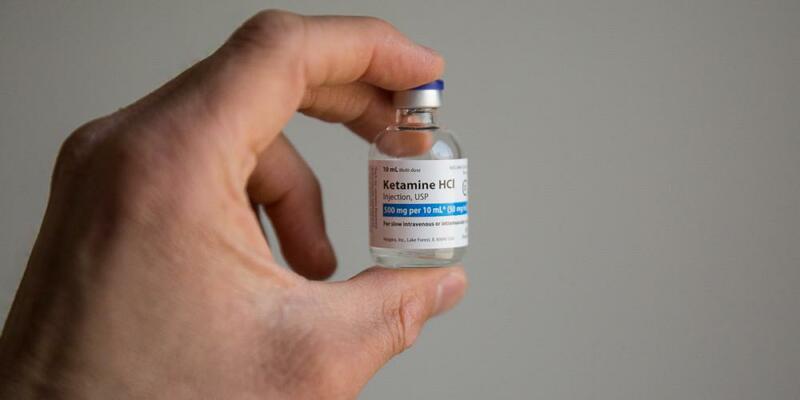 So scientists and doctors explored derivatives of PCP and found that one of them, now called ketamine, had all the wonderful anesthetic properties of PCP with only mild, short-lived hallucinations that rapidly diminish after active administration. 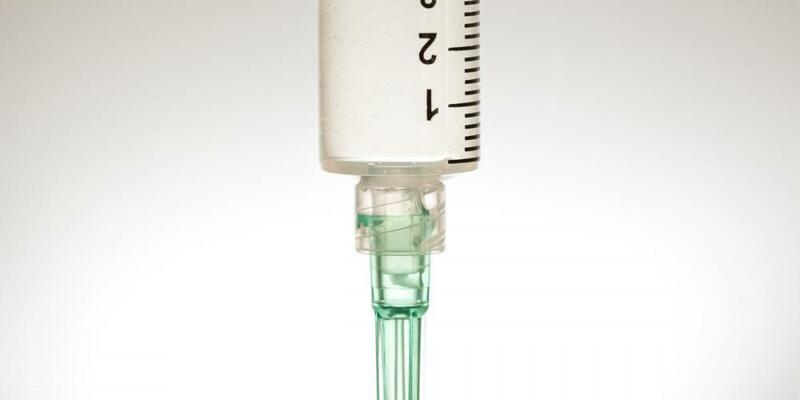 Ketamine received FDA approval in 1970 for “diagnostic and surgical procedures not requiring muscle relaxation, for induction of anesthesia prior to administration of other general anesthetic agents, and for supplementing low-potency agents.” It has been used successfully as an anesthetic agent since its development. It is considered one of the safest drugs in anesthesia, suitable for delicate and very sick patients including infants, very old patients. Ketamine is classified as an NMDA receptor antagonist – meaning it blocks the N-methyl-D-aspartate receptors. Receptors are like switches on a train line, they can be blocked and prevent the train from going forward or they can be opened and permit that train to keep going. NMDA is glutamate receptor in nerve cells when activated allows in positively charged ions that limit production of proteins that enhance signal transmission between cells. Ketamine blocks this receptor and increases cell-to-cell connections and synaptic growth. 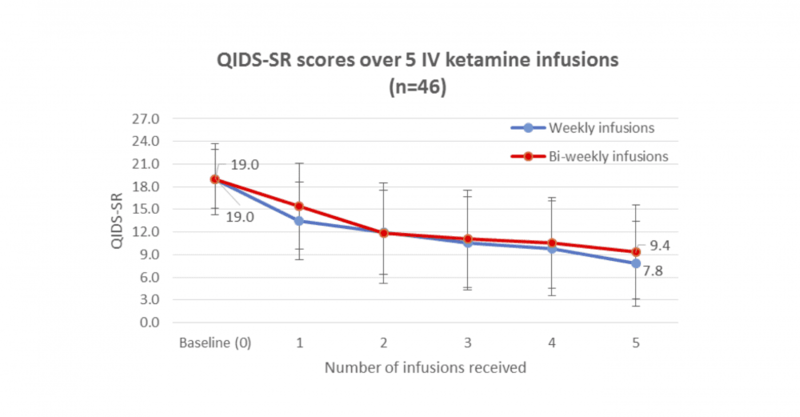 Ketamine seems to have effects in many of the pathways already targeted by other drugs in regular use, but also acts on distinct pathways which may explain, in part, why it works for a variety of symptoms when other medicines have failed and why it works so quickly.